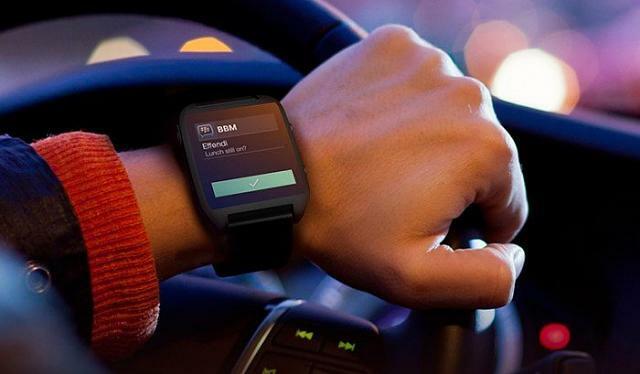 BlackBerry Signs a Patent Deal with Timex: New Android Smartwatch? According to several market analysis around the globe, smartwatches have a tiny niche market around the world. And succeeding in such a highly competitive market is a tough job. But still, Apple somehow manages to stay at the top of the pyramid with its Apple watch series. But now with the new patent signed by Blackberry with a highly reputed US based Timex Group, hints us that a new BlackBerrry branded smart watching is incoming. 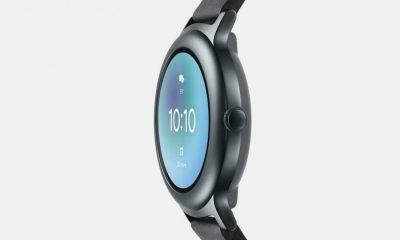 With Google pushing newly enhanced features for its Android Wear OS for wearable devices. 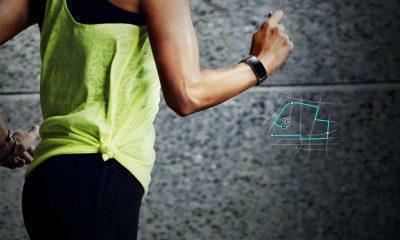 An established Brand like BlackBerry could make a good impact on the smartwatch market. Moreover, there’s isn’t anything special mentioned about the product between the duo, but it reveals a huge list of patents, over 35,000. For instance messaging, business enterprise software, being licensed, cyber-security and networking infrastructure. In short, the area’s in which Blackberry possess specialized expertise. The deal also points out that regular royalties will be paid to the Canadian-legend by Timex. However, when a BlackBerry executive Sarah McKinney was asked about the deal. She said, there’s nothing, for now, to comment on. 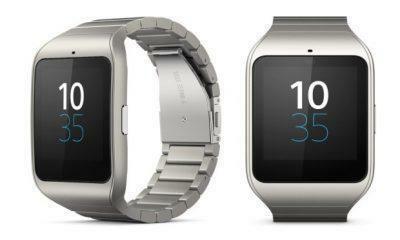 Which could mean many things and not just a single device or a software feature or a smartwatch? But we’ll see some BlackBerry influence on next generation Timex smartwatches maybe they would come with a highly secured Android Wear OS; just like how the Canadian tech-giant likes its OS to be. However, from the statements of Jerald Gnuschke who is company’s senior Property licensing executive; suggests that the company will explore more in Mobile communications market. So, it’s not a long haul, which one day we could see a BlackBerry smartwatch or something similar in the coming years.